Scott Morgan and the platform team have been putting in a lot of work to prepare for Thermal Characterisation Testing of the cubesat hardware for the beginning of March. This testing is planned to commence on March 4th. A small vacuum chamber has been identified and the testing equipment is currently being sourced. 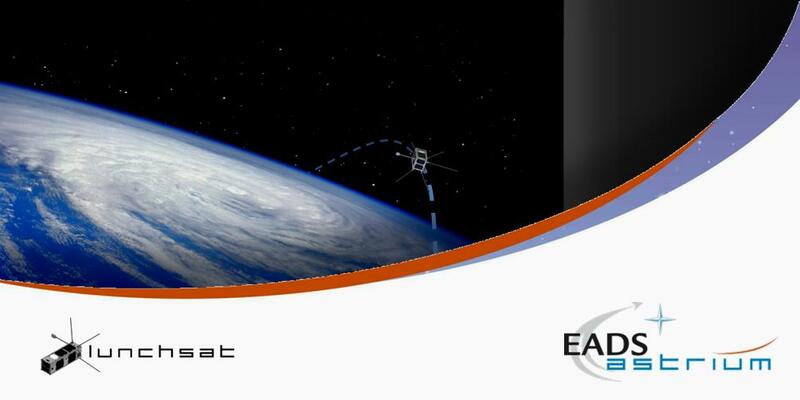 The aim of the testing is to increase the knowledge of the thermal conductive coupling between one panel of the cubesat and another. 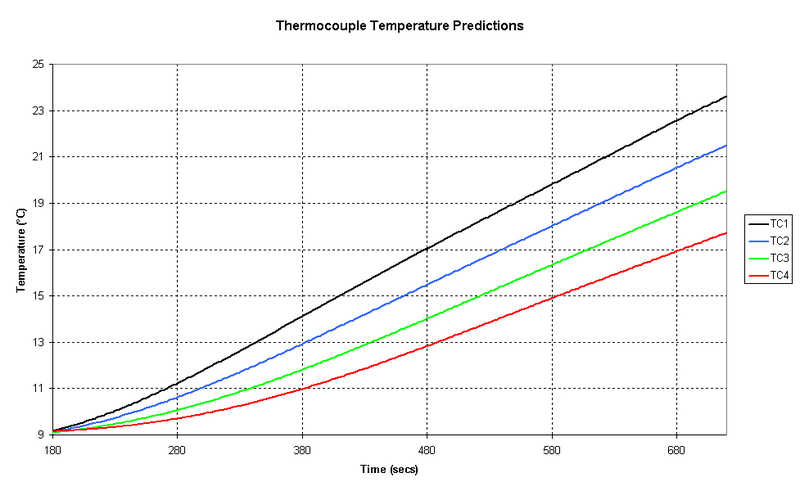 This is very important for predicting the thermal gradients between the cubesat external panels facing the sun and those in shadow.